Dr. Florian Caiment was born on the 15th of August 1980 in Troyes, France. After studying general biology in Reims then Nancy universities (France), he graduated in Genetics with a specialization in bioinformatics. He moved to make a master in Belgium (university of Liege) in the department of Animal Genomics, supervised by Professor Michel Georges, involving the programming of microRNA’s prediction algorithm. For his PhD, he moved to the “wet” lab, and worked on the callipyge phenotype, a generalized muscular hypertrophy described in sheep and featuring a non-mendelian mode of inheritance termed polar overdominance. Several thematic were covered, including epigenetic, genomic imprinting, and all the aspect of microRNA analysis. In the last part, he renewed with bioinformatics thanks to a high-throughput sequencing experiment. He defended his thesis, “Contribution to the knowledge of polar overdominance in sheep callipyge locus”, in December 2010.Florian joined the department of Toxicogenomics in Maastricht as a postdoctoral fellow in April 2011, as a full time bioinformatician on the ASAT knowledge base project (assuring safety without animal testing). He followed up with the DiXa European project (Data Infrastructure for alternatives to animal-based Chemical SAfety testing). 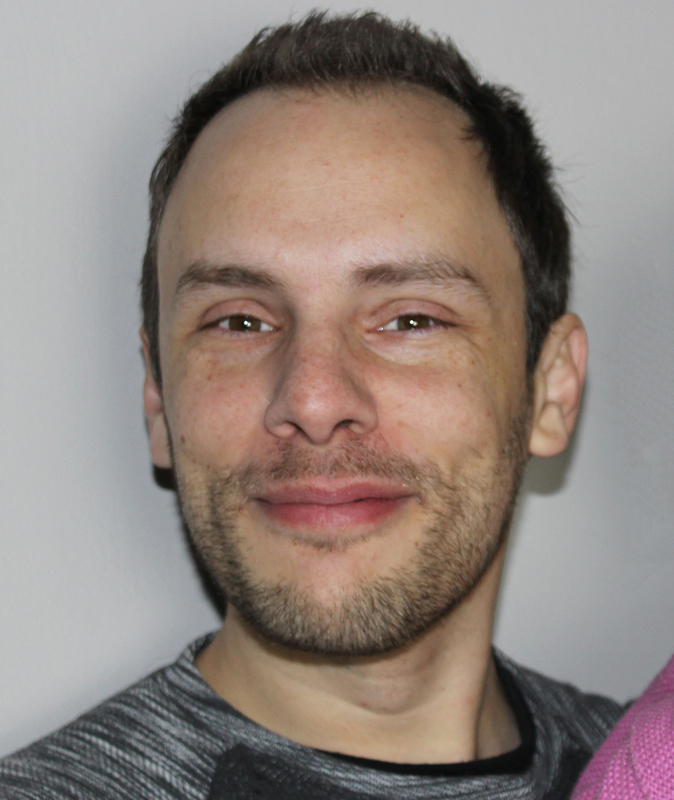 Florian Caiment became an assistant professor in 2017. His main expertise is in the recently emerging next-generation sequencing (NGS) technology, which allows sequencing complete genome or transcriptome of any biological material for unlimited applications. Florian is now supervising the RNA-Seq activities of the EU FP7 HeCaToS project (14 partners) as well as in the Horizon 2020 Eu-ToxRisk (39 partners). However, his sequencing expertise is not limited to Europe, notably by his participation in the SEQC consortium. He supervises 2 PhD students and 1 technician fully dedicated to genomic lab experiments and bioinformatics analyses.